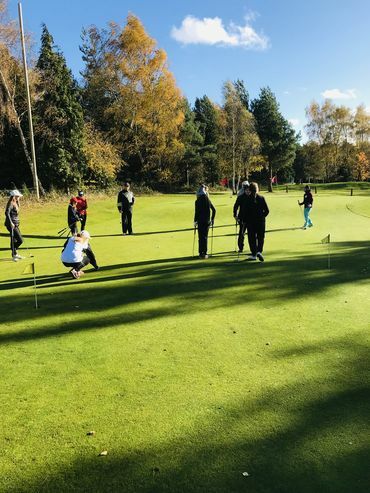 On a pleasant but blustery day almost half of our Bedfordshire Clubs, plus a few Past Presidents, The Ladies Association, and our First Team Squad competed in a Pro-Am style event at Millbrook Golf Club for the Executive & Guests Trophy. 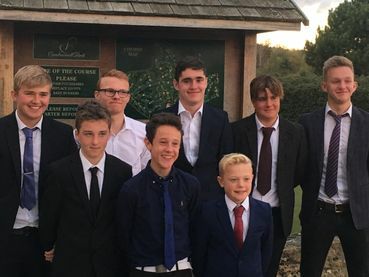 Six juniors from Beadlow Manor retain the Tavistock Trophy taking the winning run to SIX! 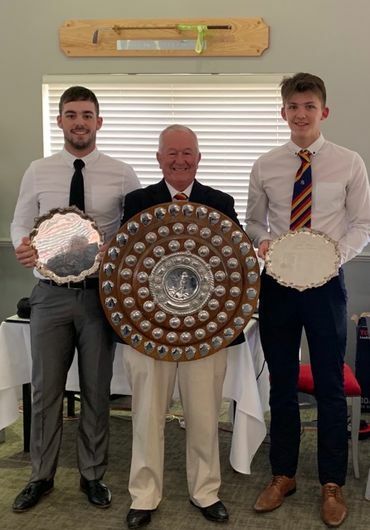 Allan Campbell & Darren Murtagh representing South Beds Golf Club won the County Four Ball at Pavenham Park GC with a record haul of 92 Points. 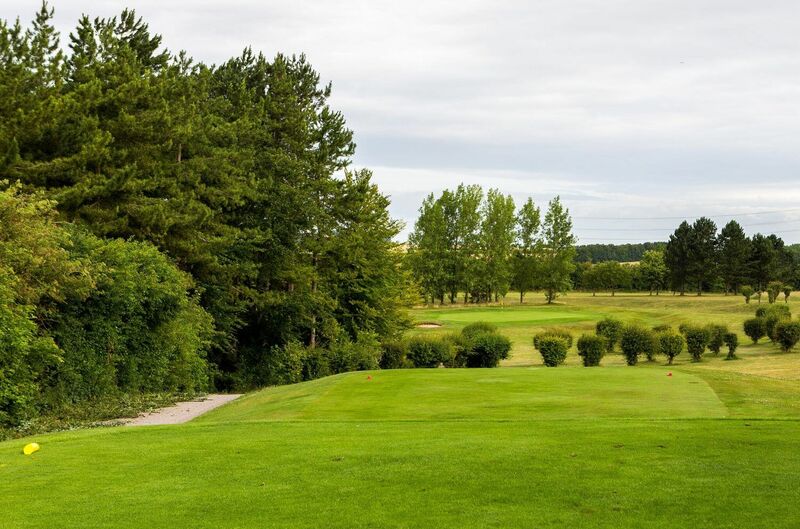 A team from Beadlow Manor comprising Harry Lake, Jamie Gibbons and Hayden Black narrowly beat a John'O Gaunt team of Daniel Haugh, Rachel George and Bradley Williams. 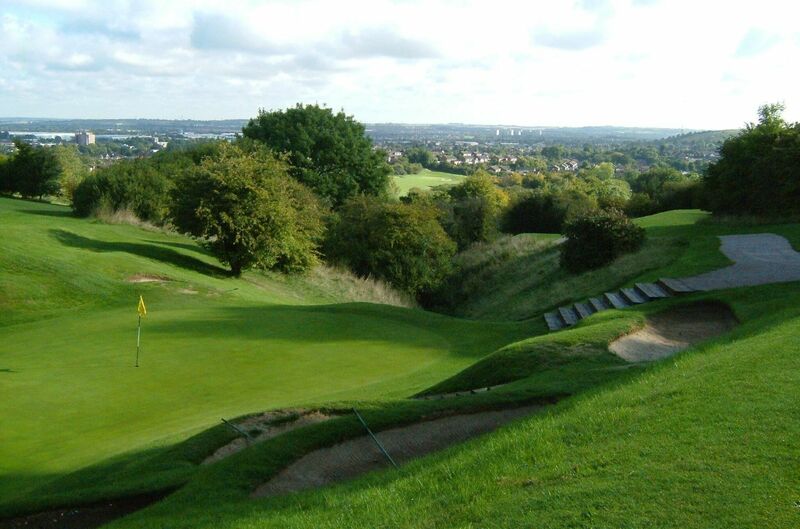 The winning team will represent Bedfordshire in the National final at Huddersfield GC in September. SEACROFT 2018. 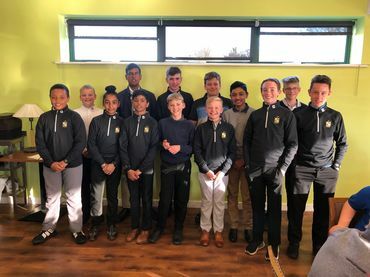 On the 18th May the Bedfordshire first team made their annual visit to Seacroft Golf Club for the Eastern Region Foursomes for their first competitive golf of the season. 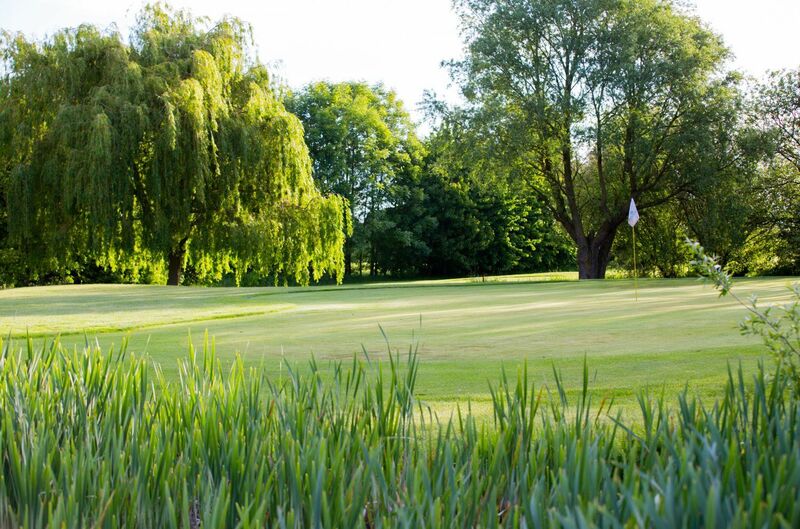 On the day Duncan became a grandad he and partner Rob, both members of Millbrook GC, stormed The Bedford course to win the first event of the year. 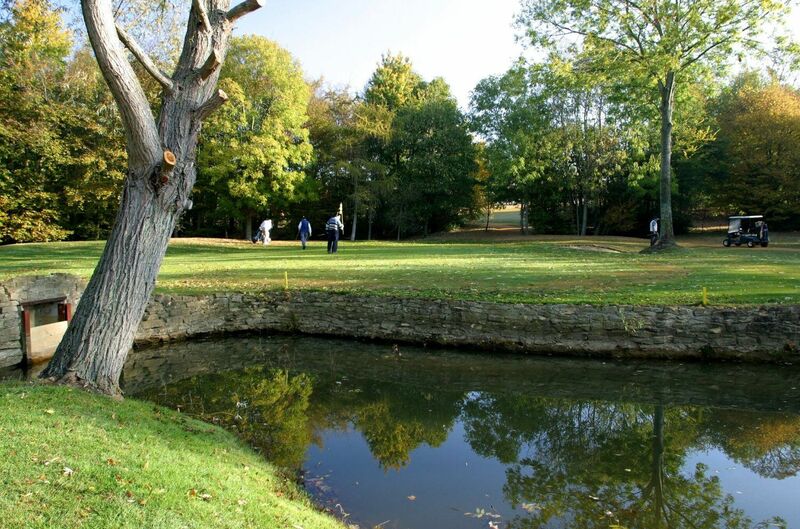 Scoring a 150 they pipped aspiring youngster's George Garnham & Jack Manley by one shot. 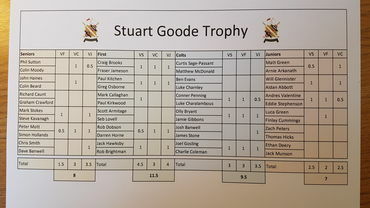 Bedfordshire wins BUT Trophy - Again! 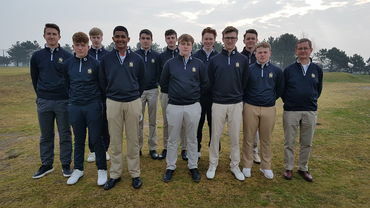 The Bedfordshire U18 boys won the BUT Trophy for the fifth year in succession on Wednesday 4th April 2018 at The Millbrook. 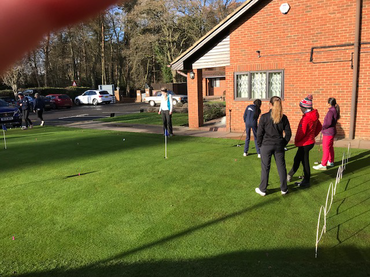 Strong winds made for very testing conditions on County Finals Day at Beds and County Golf club. 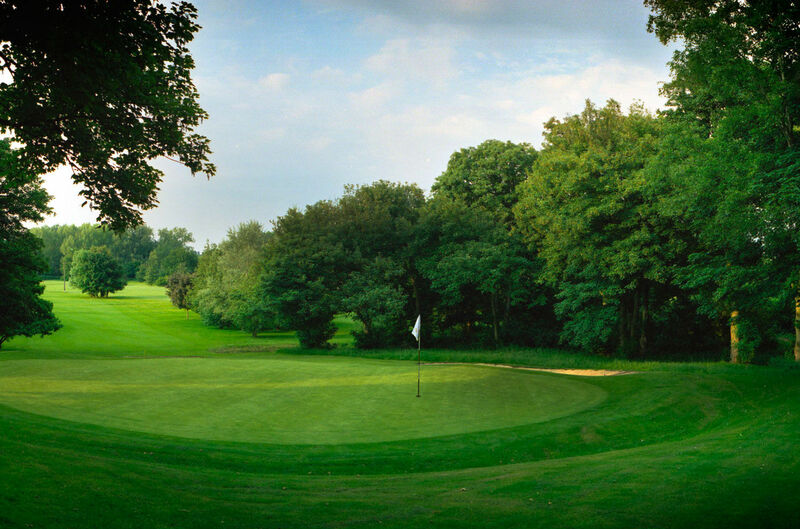 Greg Osborne triumphed in the Scratch Knockout and The Bedford won the Club Handicap Knockout in it's inaugural year. 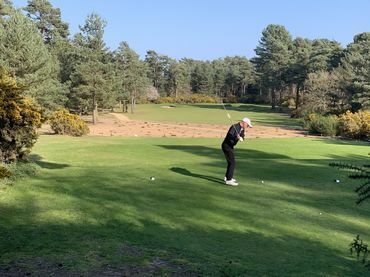 In the mid-handicap final, the match was tied after 18 holes with and settled on the first extra hole when Josh Bamford sunk his birdie putt for a Leighton Buzzard victory.